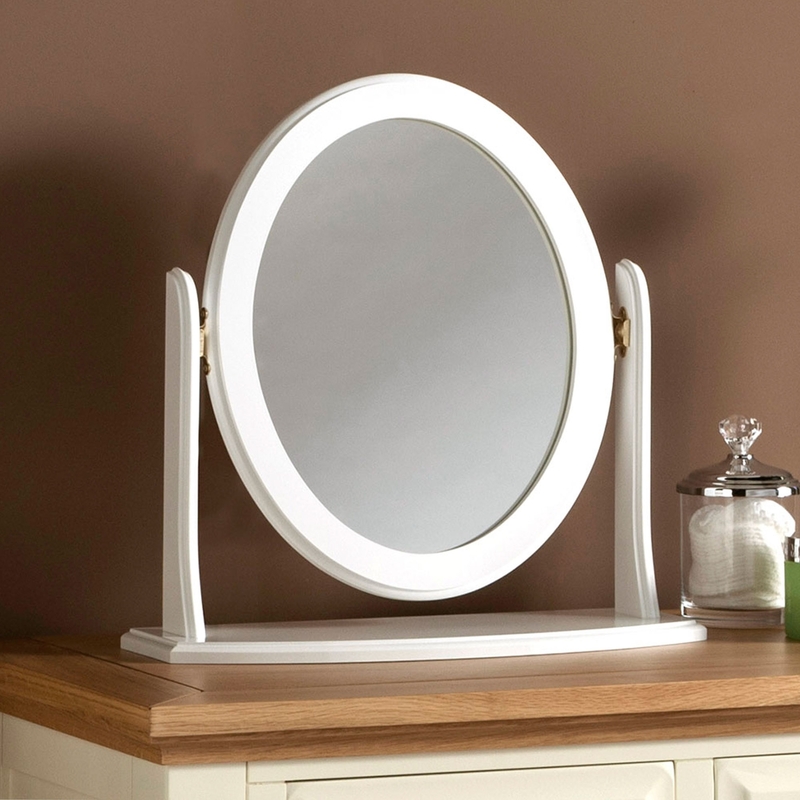 Beautiful vanity mirror. Very plain and simple but also very stylish and would look amazing on any dressing / vanity table . This beautiful Mirror is sure to impress in a variety of any room settings. Ideal at establishing an amazing look for any room and being the main focal point of your vanity and bring it back to life with its pretty appearance.